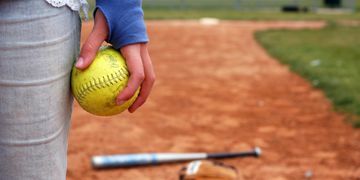 Our instructors provide individual training working with each fastpitch player one on one. We accept all girls from ages 6 – high school. 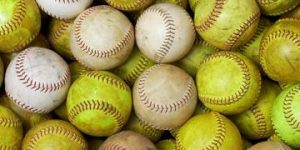 We train the beginner, the intermediate and the advanced athlete in pitching, hitting and defensive skills training. 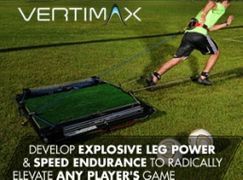 We offer strength and conditioning with our Vertimax program. We can create a custom program for each athlete in any sport. 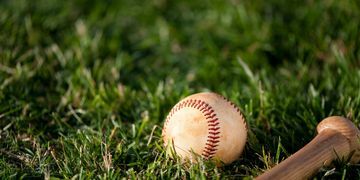 We have Baseball and Softball automatic pitching machines available to rent and utilize on your own. We also have the capacity to host both indoor and outdoor practice areas for teams and groups. Our showroom is stocked with merchandise from t-shirts to bats and everything in between. We also do special orders from any of our vendors. 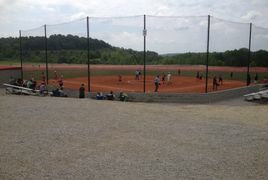 We equip many teams in the area with uniforms, games balls, bats and other sportswear and equipment. Call or stop by for more information on our merchandise and equipment. Host your childs birthday party in our party room. 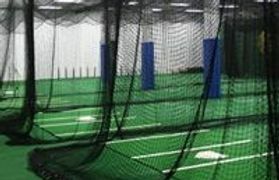 Use our pitching machines and tees, play wiffle ball and utilize our 6,000 sq feet of turf.